Welcome to the OIA purchasing portal! 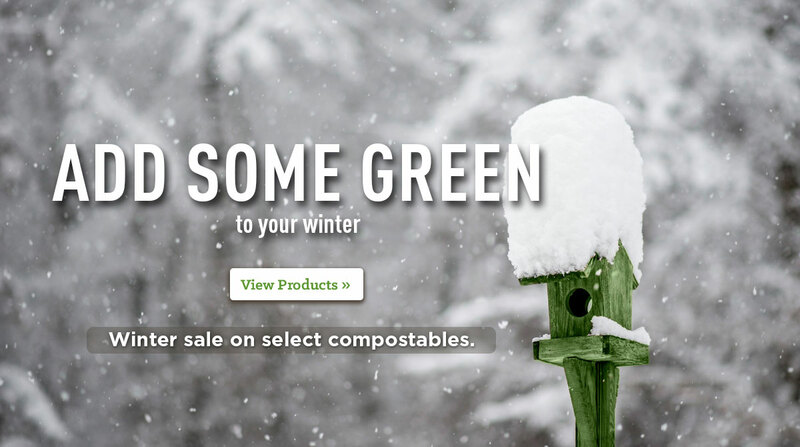 As members of OIA, Eco-Products is happy to offer you a 20% discount on our entire catalog. Please submit your entrance code below.